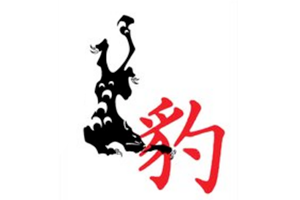 Originating from the Shaolin Temple, the Kung Fu martial arts fighting system of the Five Animals is based upon the ancient Buddhist monks who studied the different animals and then copied their corresponding traits and fighting styles. Many of the systems have been altered through the course of history to better suit human nature, as we don’t crawl around on all fours or have claws or fangs like most of the Shaolin animals. This makes them more of a manmade art than people might realize. At Kung Fu for Life we predominantly train the animals together as one unit. 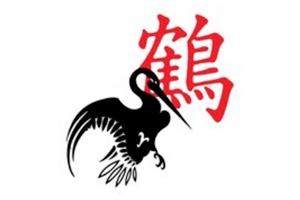 This is derived from the teachings Grand Master Piercey received, which describe the term Kempo as meaning “The Five Animals train together as one”. 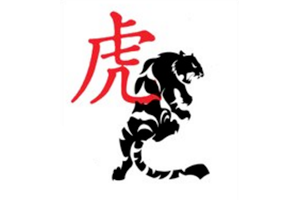 Below you will find brief overviews of the Five Animals we focus on at Kung Fu for Life. The Tiger is fearless and ferocious. This manifests itself in the aggressive approach and focus on brute force and agility that the Tiger form is known for. There is a delicate and flowing style to this system as well, which greater embodies the big cat’s superb agility. But more than anything the movements exert focused power and dominance. Training in the Tiger form strengthens bones, and its most notable technique is the powerful and versatile Tiger Claw which is used for grabbing and striking. The Crane is grace and poise and beautiful technique. Focused on evasive movements that utilize reach and balance, Crane style requires minimal strength, with its strikes centred around critical areas like an opponent’s eyes and throat. As a self-defense technique it works very well in forcing or keeping an opponent off balance, and its lack of reliance on power makes it well-suited to practitioners who are smaller and not as physically strong. The form’s Crane Beak is a soft style technique that bunches the thumb, index, and middle fingers together to create a hook-like shape that is then thrust in a pecking motion with its force focused on a singular point. 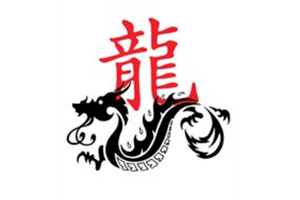 The Dragon is your fighting spirit and the way you channel your chi into a formidable physical force. The relationship of the Dragon in the art is breath; as you breathe you release energy into your body — which in turn creates more energy — and you can eventually extend that energy from yourself. Characterized by being smart, deceptive, unpredictable and strong, Dragon form encompasses long swaying motions with twisting and turning movements to overcome opponents. The Snake is fast, agile, deceptive, and deadly accurate. Every bite is poisonous. While its movements are generally soft and flowing, Snake form also incorporates direct and highly targeted strikes within itself. 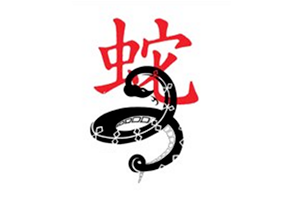 At times called the earth dragon, the Snake is closely linked to energy and spirit and encompasses extreme chi power. This allows the practitioner to unlock profound awareness and use all their muscles to work in harmony. The technique’s Snake Hand form — which generally only uses one or two fingers — is used to slice and thrust at opponents and defend against incoming attacks. The Panther is speed and stealth personified. Whereas Tiger relies heavily on raw strength, the Panther uses its flurry of fast strikes to overwhelm opponents, foregoing blocking in many instances in order to maximize the quickness of its attacks. It is the perfect balance between Tiger and Crane, with power, agility, and accuracy. Panther form is characterized by its fast, short range techniques which utilize stable and short stances with stupendously fast footwork. Its Panther paw hand form — a half-fist that makes contact with the second knuckles of the four fingers — is exceptionally suited to the Panther techniques due to its smaller size, which makes it easier to target the weaker parts of an opponent’s body like their solar plexus, ribs, throat and face. Again, at Kung Fu for Life we believe the Five Animals work best when they are used in combination with one another. Though each animal style is extremely effective in what they’re designed to do, when they are combined they create a much more well-rounded fighter by complementing one another’s strengths, while simultaneously offsetting one another’s weaknesses. By learning to effortlessly transition between different animal styles a student can take advantage of the wealth of knowledge available to them and choose a self-defense strategy that best suits their situation, body type, and natural capabilities.